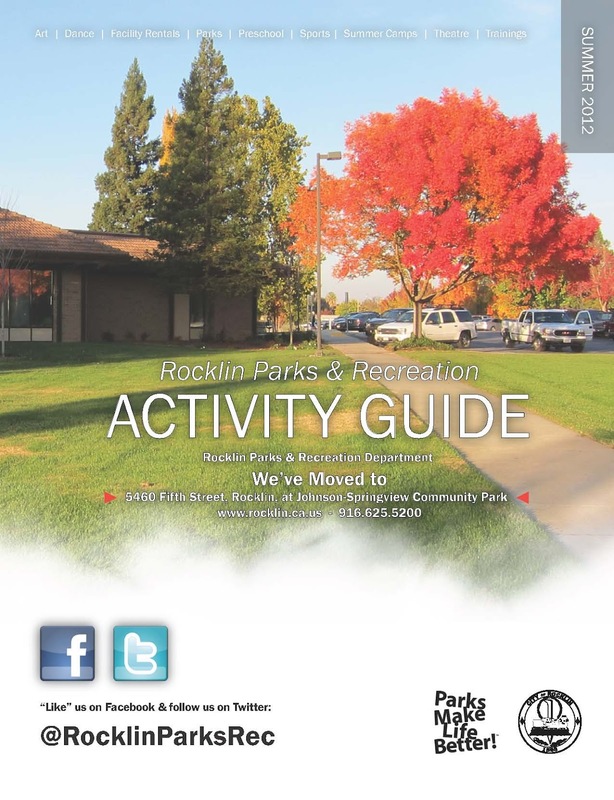 Find activities for children, teens, adults, seniors and more in the recreation guide for Rocklin. 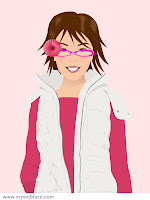 Fun familiy activites in Lincoln - including junior golf, swim lessons, gymnastics and more. 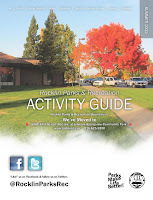 Great Roseville resource for swim lessons, dance, art..The list goes on. Check it out.